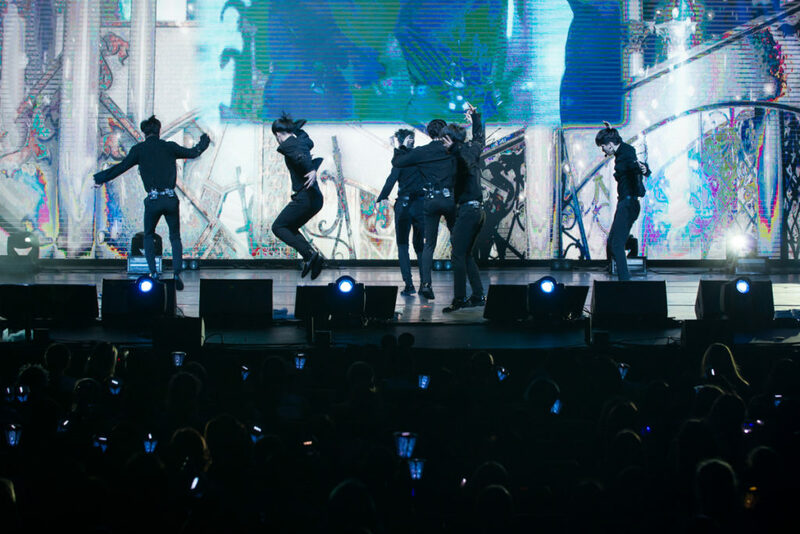 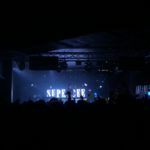 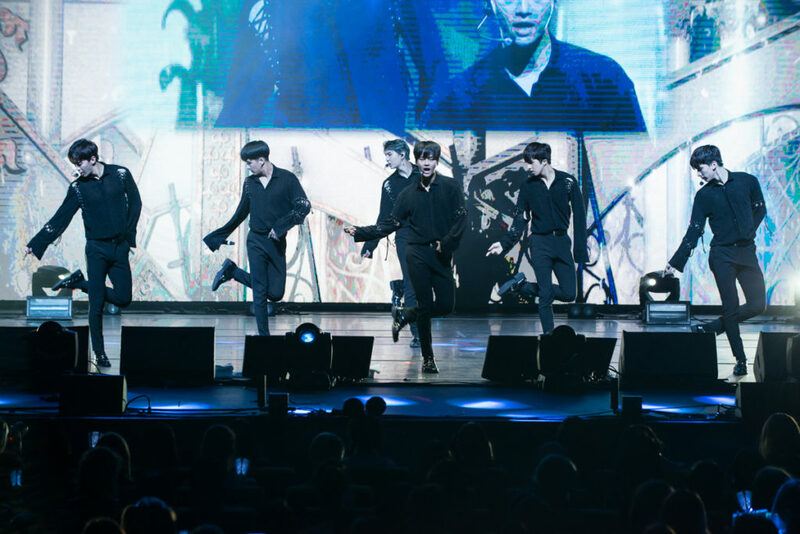 Photo Gallery: VIXX – Plenary, Melbourne (29.11.17) – Hello Asia! 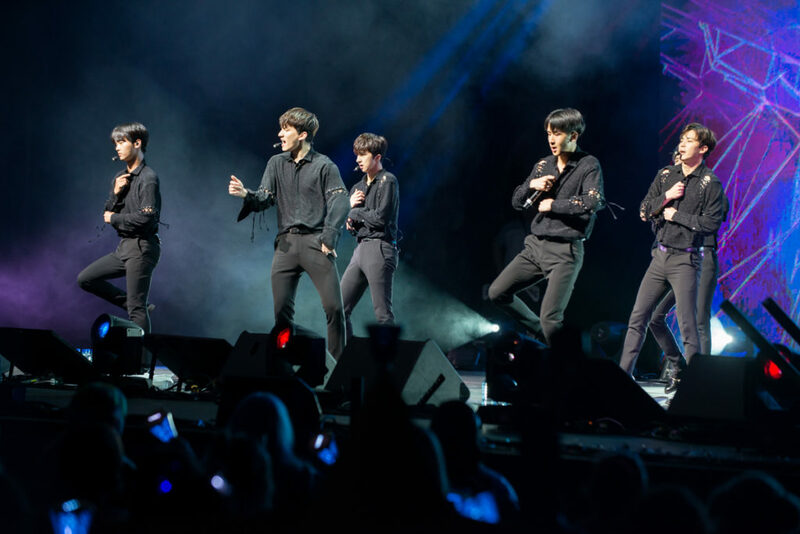 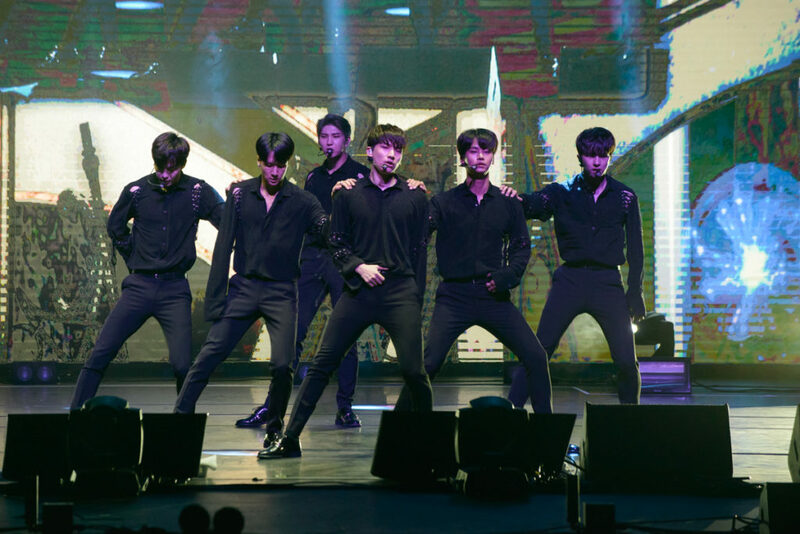 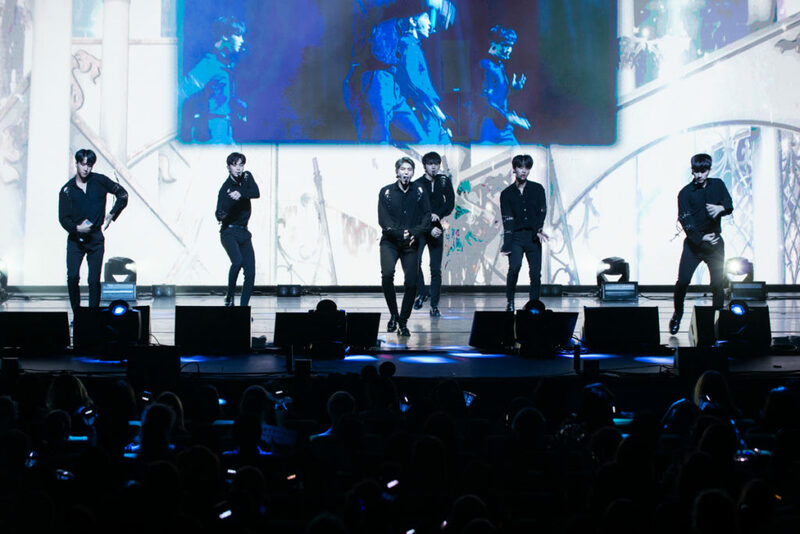 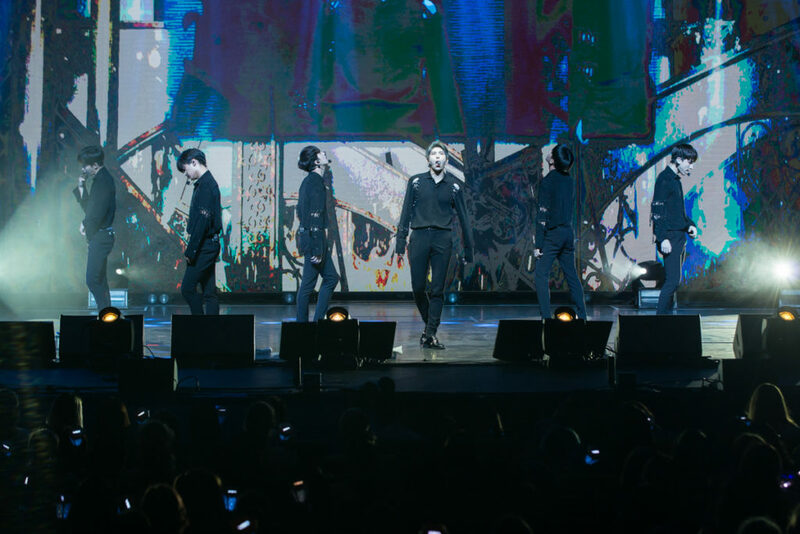 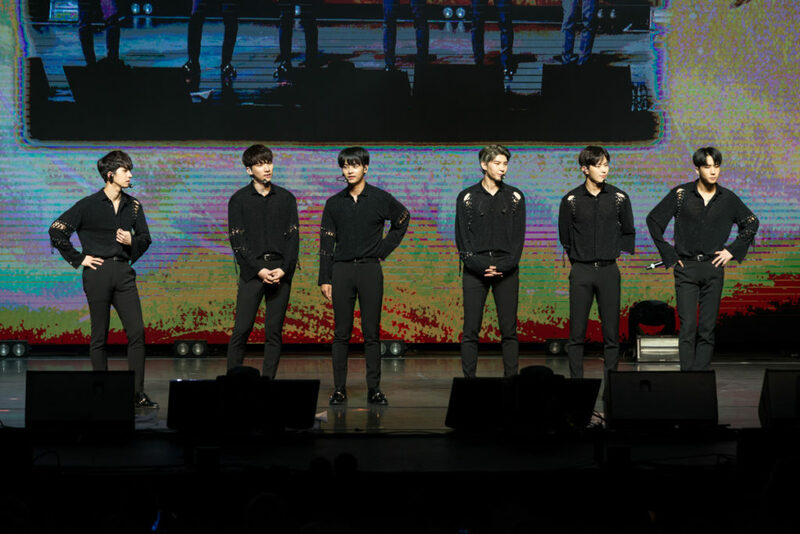 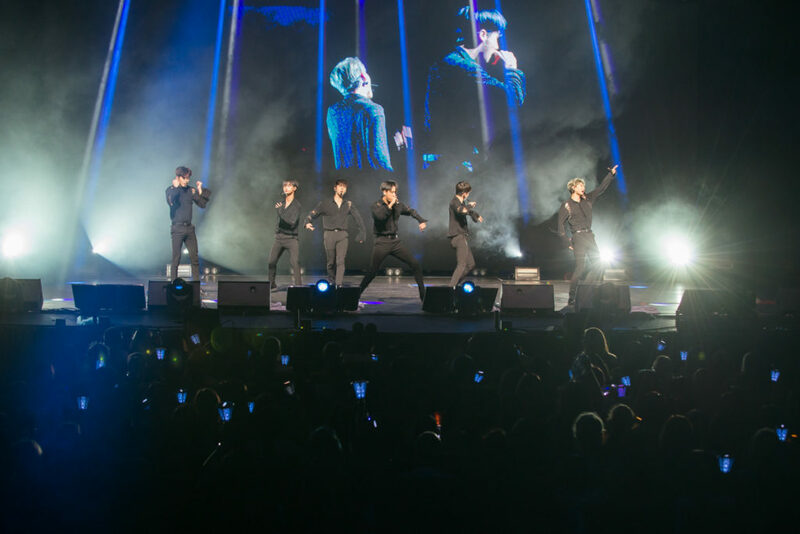 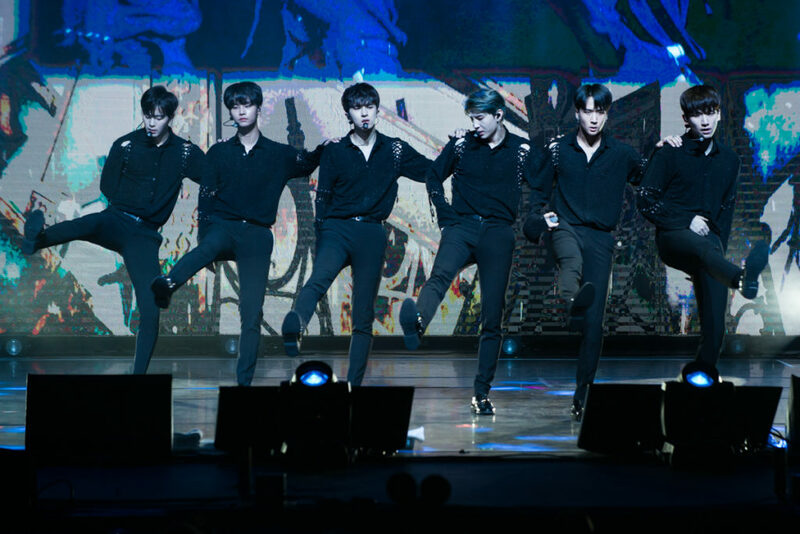 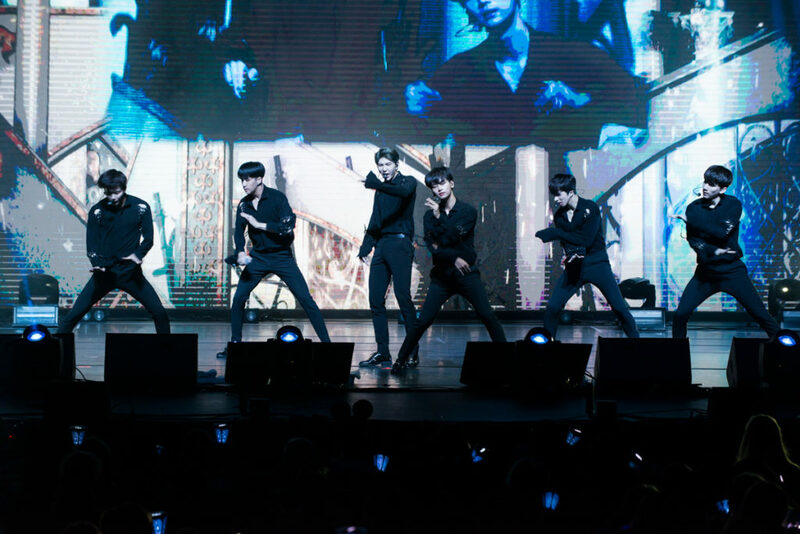 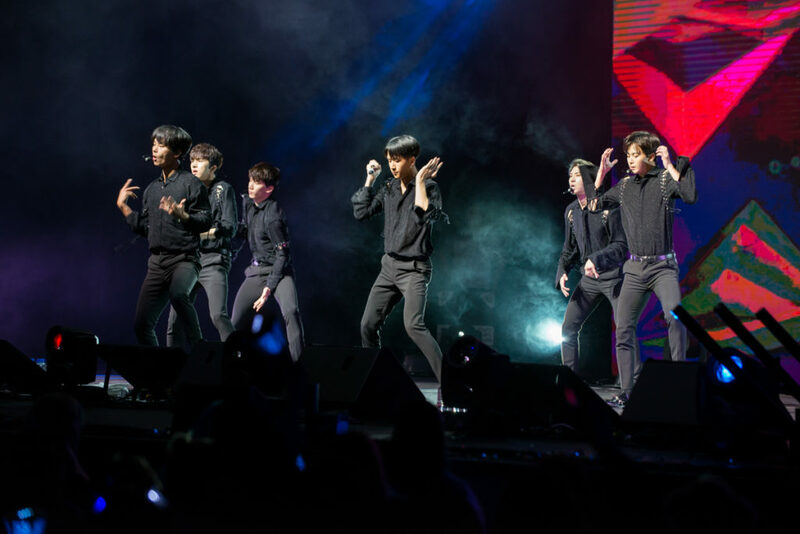 VIXX concluded their first ever Australian tour with a stunning show at Melbourne Plenary last night. 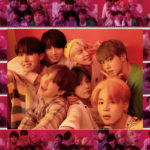 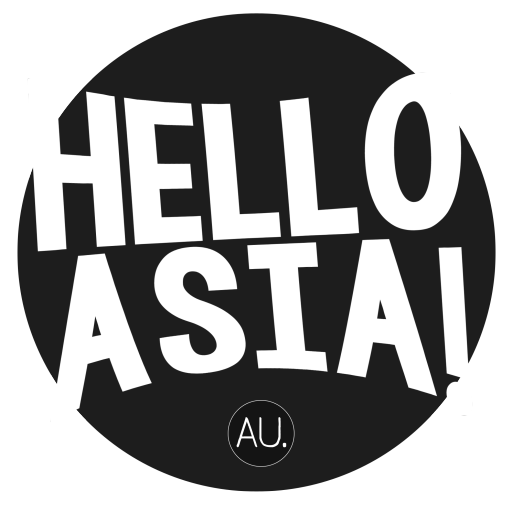 Hello Asia’s Anthony Smith was their to capture these images.